Home Beauty How Make Your Nails Grow Faster?? Long and shiny nails are every lady’s beauty goals. We all want long, strong, beautiful nails but very less is blessed with beautiful and strong nails. 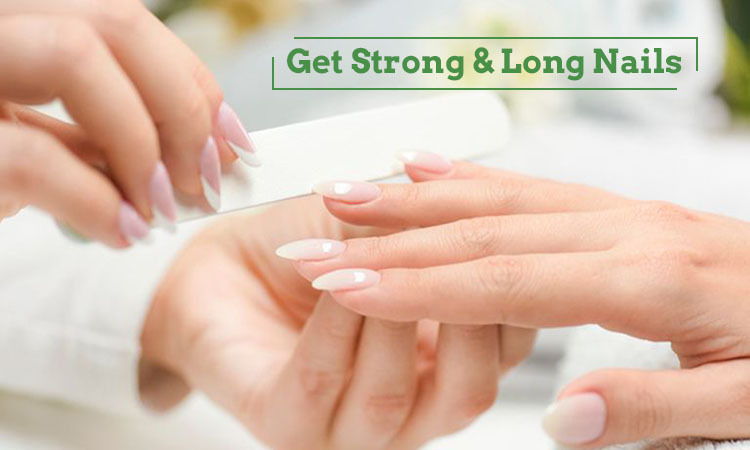 Here we give you the best tips for the fast growth of nails which will help you build your own beautiful, strong natural nails. Olive Oil: Heat up some olive oil till it gets lukewarm. 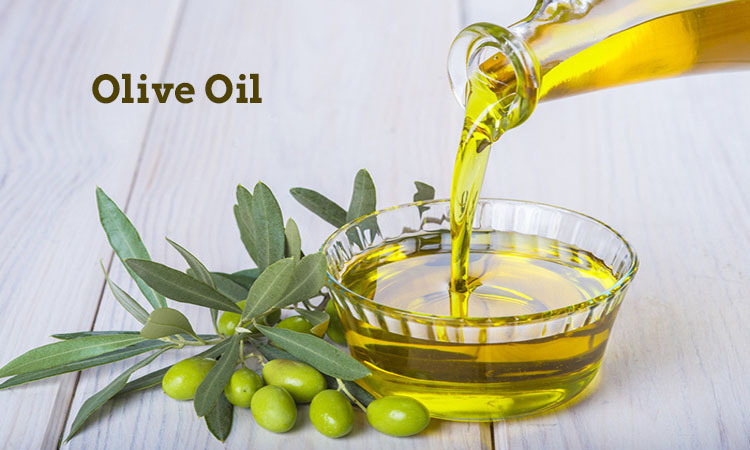 Massage this olive oil into your nails and cuticles for about five minutes. Also, keep your hands covered at night with gloves for the olive oil to get absorbed. Olive oil keeps the nails healthy and moisturized since it is rich in vitamin E as well as it improves blood circulation in the nails. 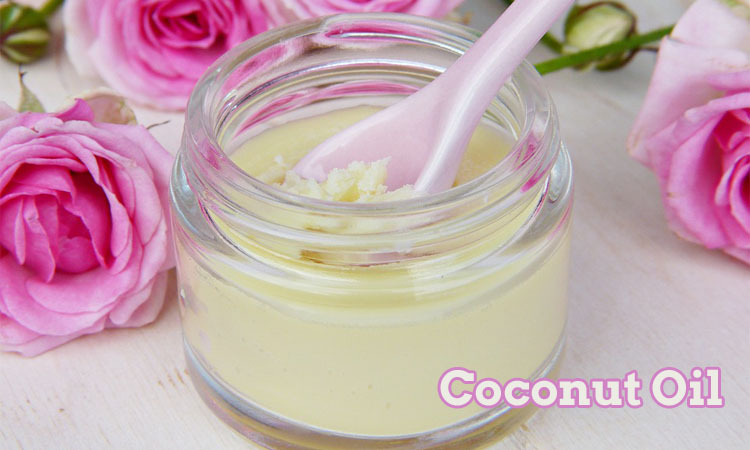 Coconut oil: Coconut oil is rich in carbohydrates, vitamins, and minerals, which are great for the human body. It’s also really high in saturated fats that are composed of mostly triglycerides and medium-chain fatty acids. Coconut oil has anti-fungal properties that heal and strengthen nails. So every night before going to bed, warm some coconut oil and massage your nail beds and cuticles very well and leave it on and go to sleep. 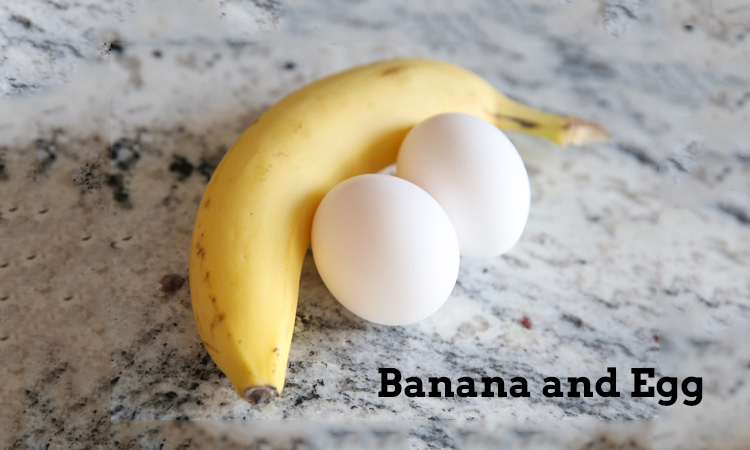 Banana and Egg: Bananas and eggs are a rich source of biotin that has the capacity to improve nail strength. Crack open an egg in a small bowl. Add some mashed banana pulp to it and whisk both the ingredients together until you get a sticky paste. Now, dip your fingernails into the bowl and let it stay for a few minutes, preferably 10-15 minutes. Wash off your hands with water and pat them dry with a clean towel. 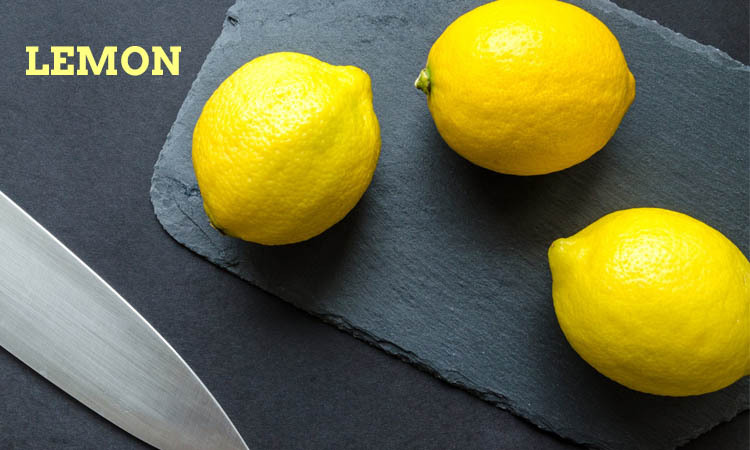 Lemons: Rub your fingernails with a slice of lemon for 5 minutes. Then, use a small bowl with 1/2 a cup of warm water, put your hand in a bowl with water and rinse your nails. After rinsing the nails, apply moisturizing cream on your nails and cuticles and massage a bit. Lemons contain citric acid and vitamin C, they can help you lighten and brighten dark spots and yellow nails. 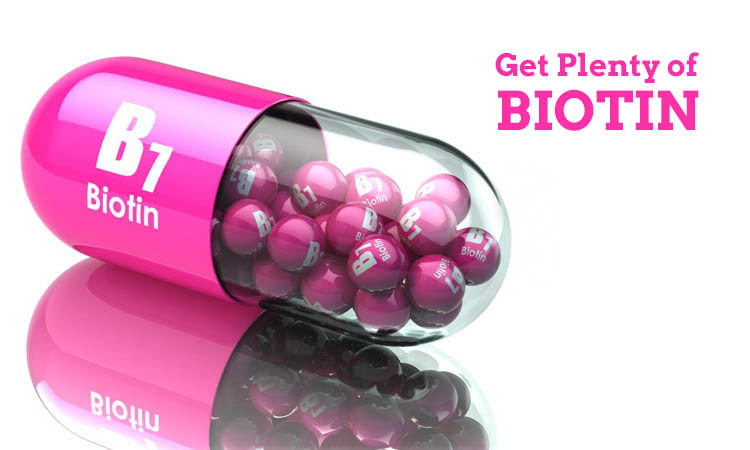 Get plenty of biotins: Biotin is a B vitamin often touted as a natural remedy for brittle nails. It promotes the growth and strength of nails. Biotin found naturally in a number of foods, and also widely available in supplement form. Whole grains, mushrooms, bananas, salmon, and avocado are all great sources of biotin. Aim to consume between 30 and 40 micrograms per day either through food or supplements. 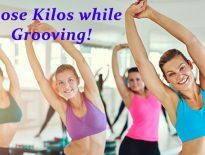 Previous articleNaach Meri Jaan…Weight Loss While DANCING!!!! Next articleItchy Breast??? Know the reason behind! Featured	Itchy Breast??? Know the reason behind!